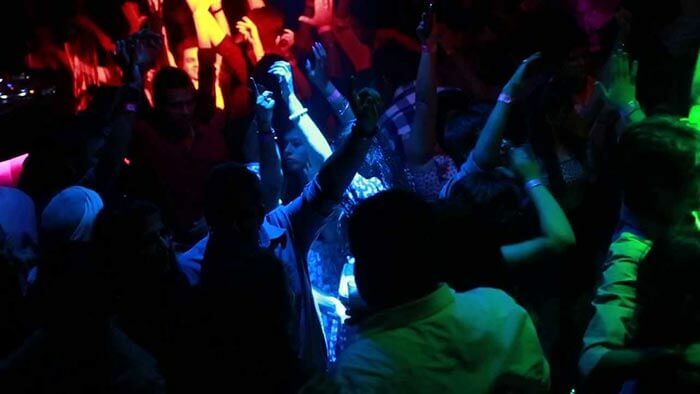 The Delhi nightlife is known for one of the best party cultures in India alongside Bangalore & Mumbai. There are numerous nightclubs in Delhi with feet tapping music, booze, & awesome ambiance. Listed below are some of the best and safest party junctions in Delhi that’ll redefine the meaning of fun for you. 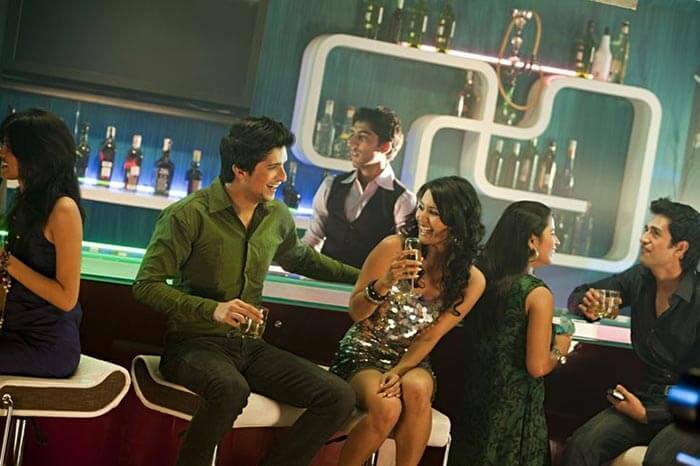 You haven’t lived fully if you haven’t experienced Delhi’s extravagant bar hopping scene. For people who want to simply chill with friends with a beer in hand and great music around, Delhi has some of the best lounges and bars for you. 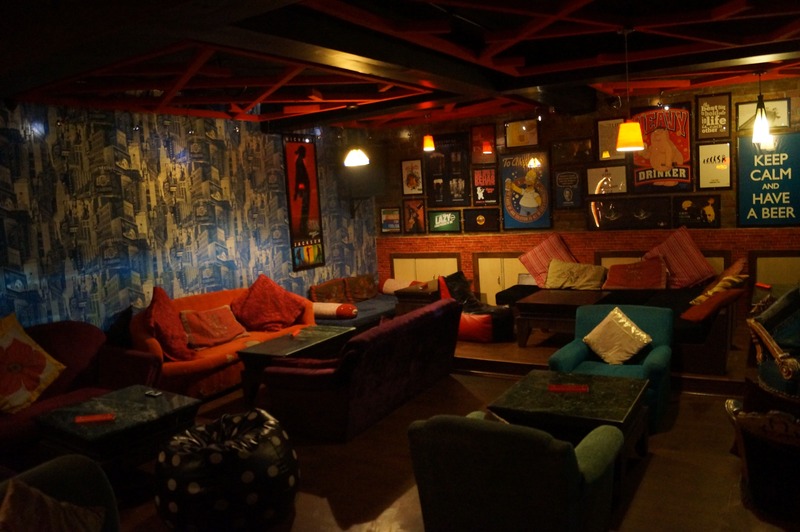 A fun nightlife in Delhi is incomplete without these cosy spots around. Friends and music are the best remedy to help kill the stress of work. 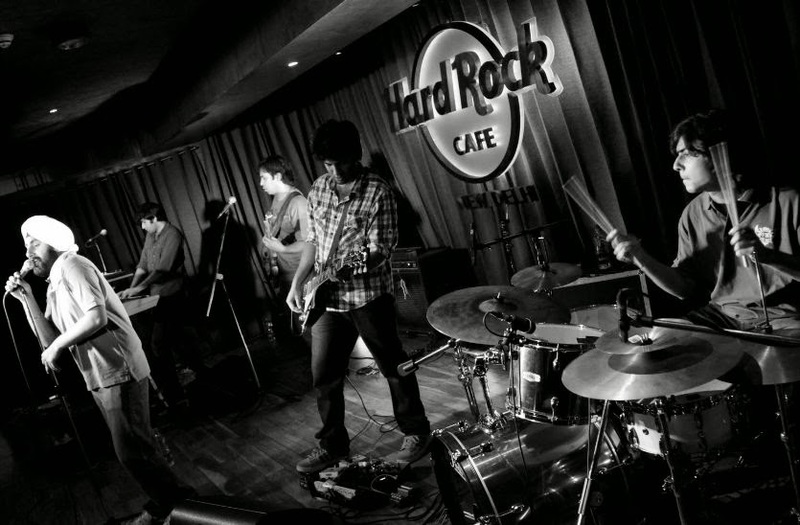 Which is why, Delhi has some of the coolest and hippest music venues for music lovers of all kinds. From live band performances, karaoke nights, to soft music playing in the background, Delhi nightlife has it all. We can’t even imagine Delhi nightlife without booze. It is an essential ingredient. 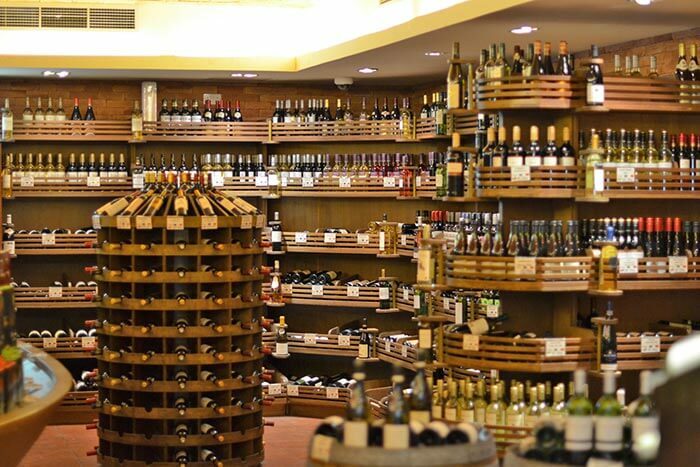 It’s difficult to find a good shop selling alcohol at night in the NCR region, but not if you know where to look! 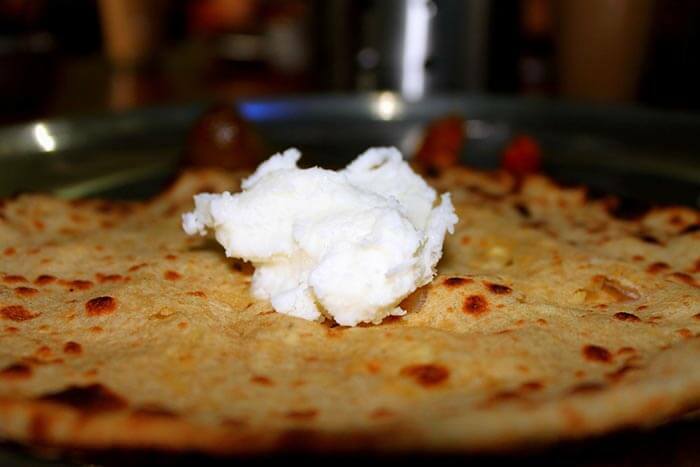 The best of thekas are open till midnight and some even have posh shacks alongside them so that people can sit, drink, and discuss crazy life stories with friends…! 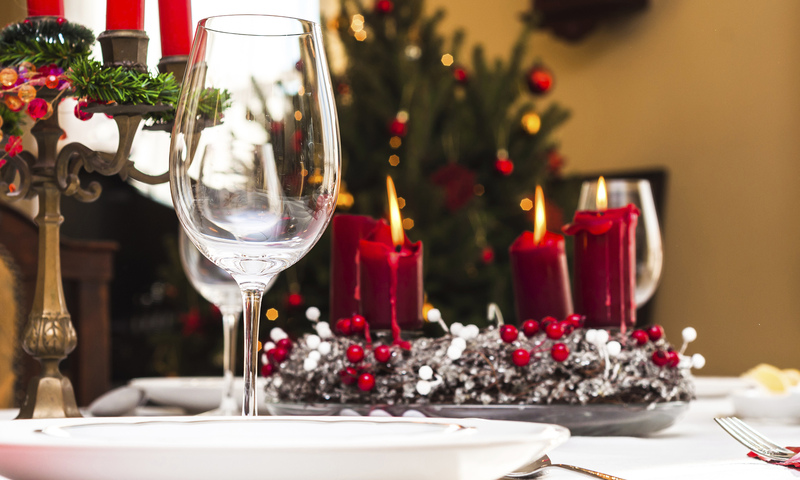 Willing to shell some extra bucks for getting the best dining experience? Delhi has places for you all! With lavish surroundings, awesome ambiance and the most scrumptious of cuisines, Delhi nightlife has a wide range of options. 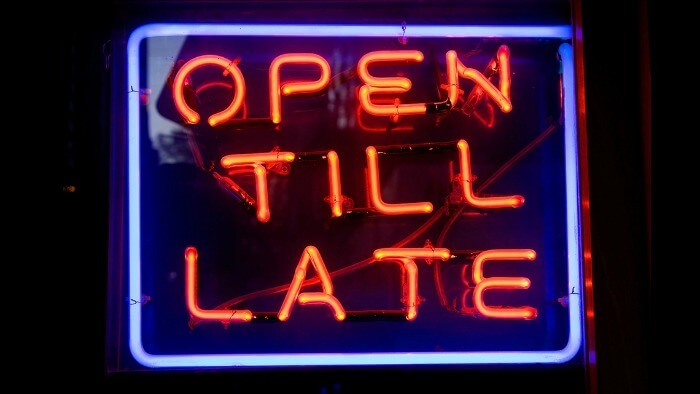 Nightlife isn’t all about parties, booze and food, right? If you want to enjoy a romantic late night show with your beloved, we have a list of some of the best theaters in Delhi that usually have shows running late into the night. Time to plan that late night movie date?! Those of you wondering how the hideously polluted NCR provides opportunities for sky gazing, get ready for a revelation! There are brilliant places in and around Delhi that provide stunning views of the night sky and a fascinating experience for those who’re into Night Sky Photography. Stunned? Never thought Delhi nightlife was this amazing while you were snoring it away? But now that you know, why don’t you tag your buddies and let them see your new-found formula for fun? 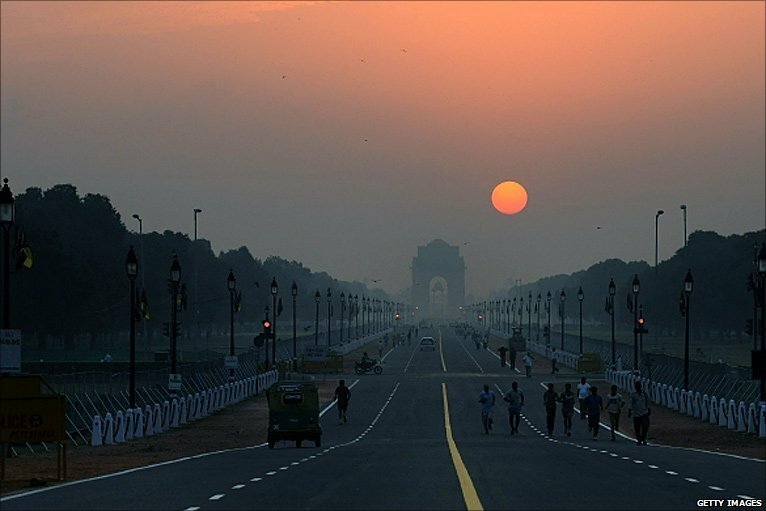 Share the information with your trusted friends and plan an exciting venture onto the streets of Delhi that never sleep!